Make money from each CourseGuide sale of your course. 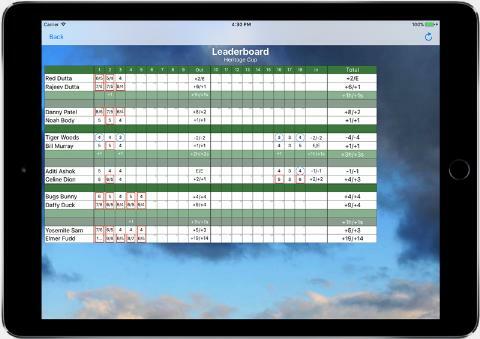 Differentiate your hosted tournaments with live scoring through CourseGuide Leaderboard. Save thousands of dollars versus paying for a custom GPS application. Offer the same look and feel as shown by your course logo and/or yardage guide. Get ahead of technology trends in the golf industry. The airline industry is moving towards eliminating screens in the back of seats in favor of smartphones or tablets. This saves them millions of dollars a year over expensive leases of screens, maintenance on these systems, and customer dissatisfaction when the entertainment screens don't work. 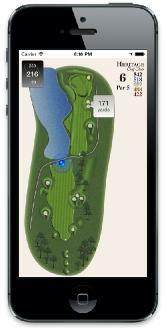 The golf industry is experiencing a similar trend where more and more golfers bring their smartphones on the course and find the on-cart GPS screen is not needed.